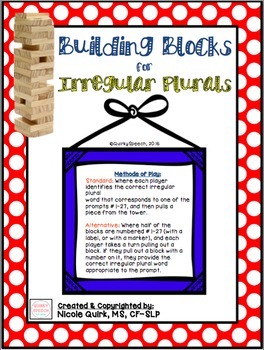 Building Blocks for Irregular Plurals! 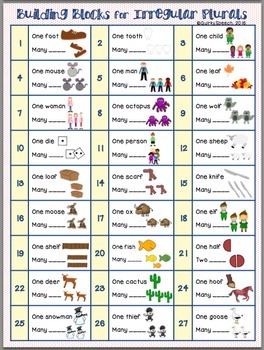 Includes (27) irregular plural nouns common in General American English. Is meant to be used as a visual aid and prompt accompanying the building block games such as Jenga. 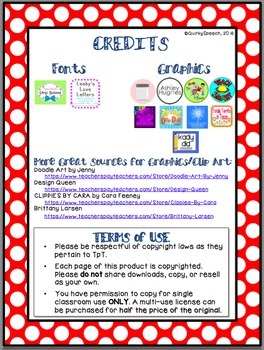 Thanks for your interest, and if you have any questions lets me know!